The 57 foot long ferry Glenachulish went aground on Loch Carron near North Strome, Scotland. The ferry ran onto the rocks near the slipway. The crew was quickly able to refloat the vessel and return to port. No reports of injuries, damage or pollution being released. 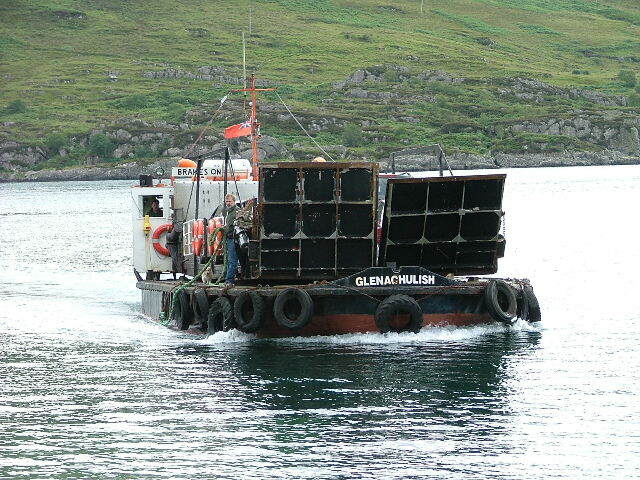 The Glenachulish has been running between North and South Strome after a road closure in December 2011. The Glenachulish was built in 1969 at Troon with the capcity to carry six vehicles. 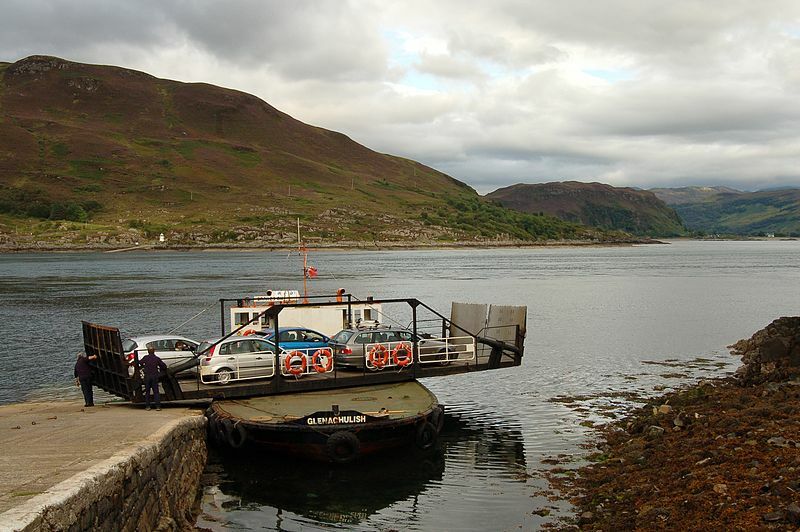 It has operated as the Glenelg ferry across to Kylerhea narrows. Ther ferry is also the last operating turntable ferry in Scotland. The 164 meter long, 12562 dwt vehicle carrier Asian Breeze allided with the lock wall at Brunsbuettel, Germany. The vessel was leaving the lock into the Elbe when it struck the wall. No reports of injuries or pollution being released. A 3 meter section of the lock wall was damaged by the allision. The water police conducted an investigation and allowed the Asian Breeze to proceed to Cuxhaven. 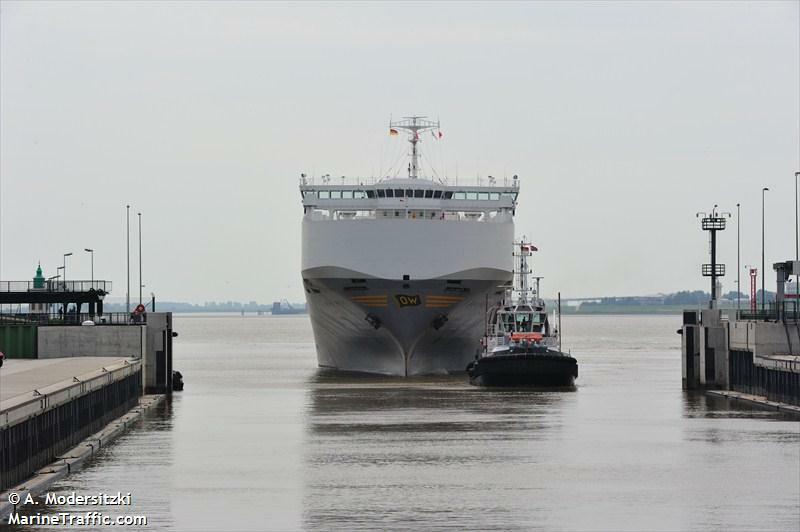 The vehicle carrier was en route to Cuxhaven from Paldiski. A vessel used by divers capsized on the Walcheren Canal near Middelburg, Netherlands. The reason why the vessel capsized was not known, but it was being used while the canal was being dredged. No reports of injuries, but some oil leaked out. Salvagers placed an oil boom around the vessel to contain the pollution being released.